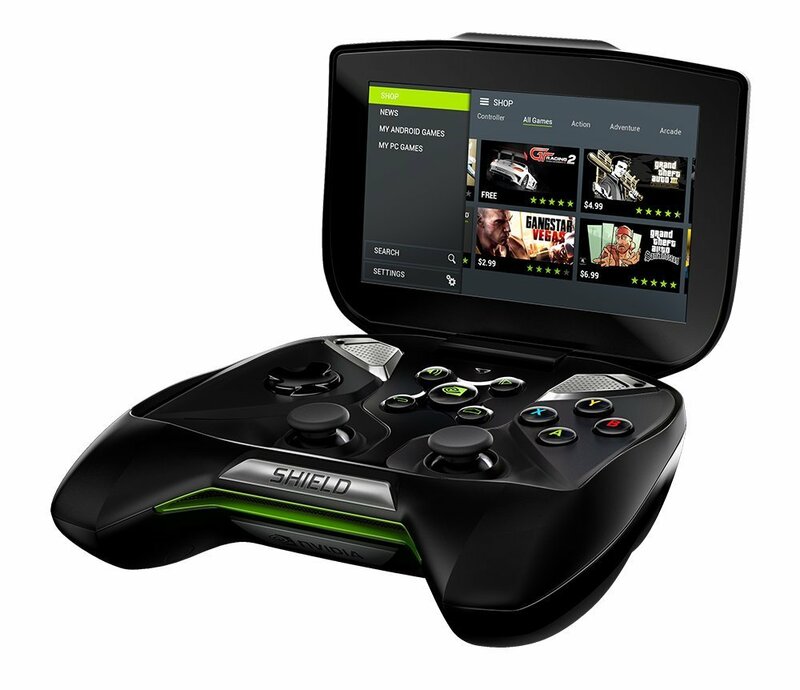 Earlier this month Nvidia announced the Shield gaming console. This was the first Nvidia flagship device to use the cutting edge Tegra X1 CPU, and it won't be the last. 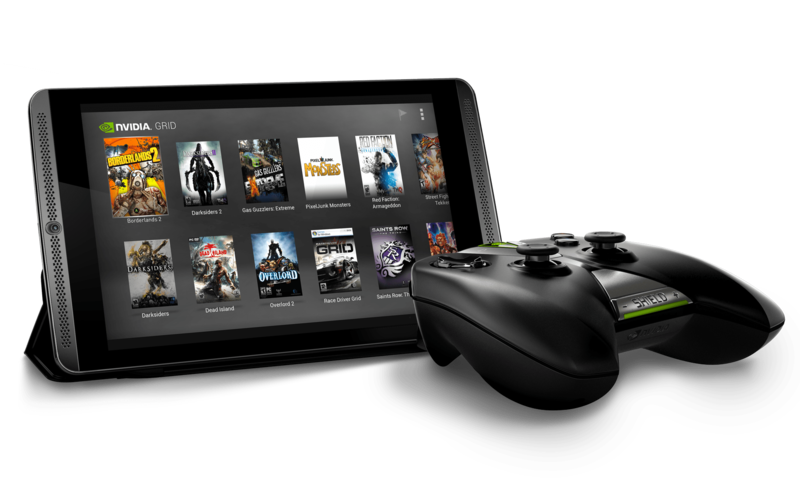 Recent regulatory filings suggest that Nvidia is going to release both a new Shield tablet and a gaming handheld. There's no evidence yet to suggest that the new devices have the Tegra X1 CPU, but I'd say the odds are in its favor. Earlier today I discovered an FCC filing for a new Nvidia device. (There are actually a couple filings; one belongs to the console announced earlier this month, but the other belongs to the tablet.) All the useful identifiable info is concealed in that FCC filing, but the FCC ID revealed the new device's model number: P1761WX. This is similar to the model number for the Shield tablet which launched last year, and it suggests that the rumors from February were correct: we will see a revised model coming soon. According to the test results, said device will have Bluetooth and Wifi, but not LTE. It will probably also have a Tegra X1 CPU. There have been rumors to that effect, and it is a reasonable conclusion. And it's just as likely that the new Shield handheld gaming device will also use the Tegra X1 chip. That device hasn't shown up on the FCC website yet, but it has turned up on the Bluetooth and WiFi trade group websites. There’s no info on the screen (unless the 5.0 referred to the screen), CPU, or other hardware, but I'm betting that we'll soon be reading of the Tegra X1 CPU again. The current Shield handheld resembles an Xbox controller with a 5" screen bolted on, and it's over two years old now. It's running Android on an aging Tegra 4, so it could use an update.